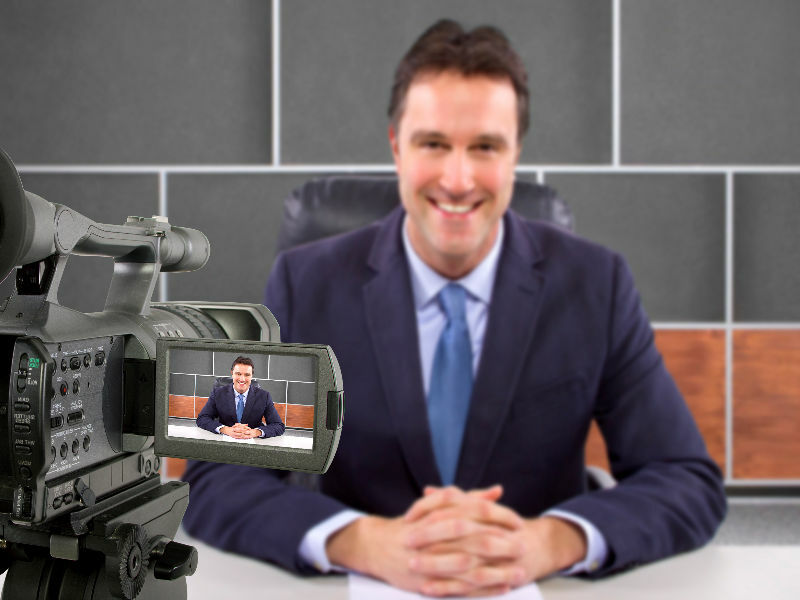 More and more small and medium businesses (SMBs) are using online video. And for good reason. An online video hosting platform is an incredibly powerful tool for marketing, sales, communication, and more. The statistics readily underscore the importance of video for your businesses. For example, video content makes online purchases 1.6x more likely. Likewise, marketers who use video are seeing 49% faster growth in revenue. In a similar vein, companies using video are likely to have a whopping 41% more web traffic from search than non-users. Professionals shouldn’t rely on YouTube Live and Facebook Live instead of an online video hosting platform. We don’t recommend these platforms as your first choice for hosting content, for a variety of reasons, many of which we’ve covered in depth in related articles. Instead, consumer-grade social platforms can be a tool used in parallel with a professional online video hosting platform like DaCast. Of course, your business can (and probably should) use free social media tools. Posting updates and sharing business contact info is part of any good marketing strategy. However, when it comes to video most professionals recommend you skip these free platforms for anything except short, promotional content. A pro-grade video platform provides a wide range of advantages, from better tools for monetizing content to full “white-label” service so you can use full custom branding. We’ll cover these in more detail in the next section. Today, more than 51 million U.S. households today use OTT video services. Increasingly, these are niche platforms built by SMBs. That brings us to the topic of planning effective videos, a topic we’ve covered before. Video Monetization. Worldwide online video revenue was roughly $46.5 billion in 2017 from OTT alone. Experts predict that number will rise to $83.4 billion by 2022. Security. Hacking attacks and piracy are on the rise. 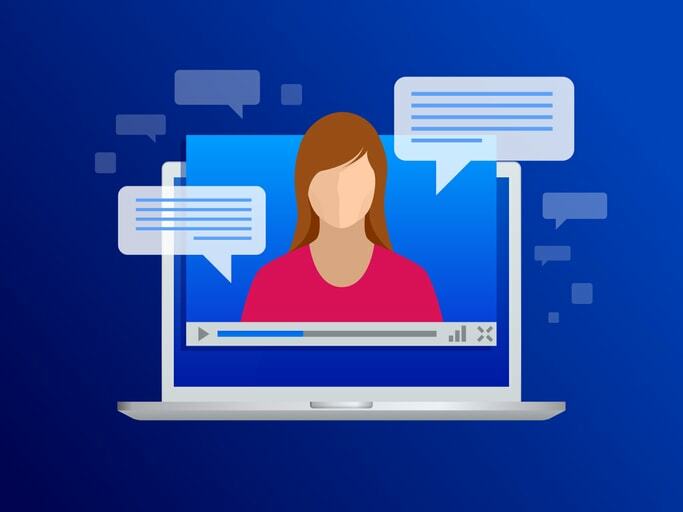 A secure online video platform is essential in the modern threat environment. White label. One key feature of a pro online video hosting platform is a lack of branding (except for your own). Customize your video, paywall and player with your own colors. Quality delivery. Buffering and lag aren’t acceptable for professionals. SMB video platforms should provide quality delivery via a top tier live streaming CDN. Customer support. Finally, 24/7 support is essential for SMBs that may not have dedicated technical staff to solve issues–especially during live broadcadsts! With these features in mind, let’s compare three online video hosting platform solutions to see how they stack up! JW Player began as a video player, and this is still its core function today. (In fact, DaCast users can use the JW Player video player with our player API. We strive to offer maximum flexibility to our customers). Monetization: includes ad-insertion functionality (in custom-priced Enterprise plans). Security: basic password protection is available on all plans. DRM support included (only on Enterprise plans). White-label service: included on all plans. Quality delivery: JW delivers content via a CDN, but doesn’t specify which provider it uses. Customer support: JW Player offers a ticket-based system for support, but doesn’t specify response time. The video platform for JW Player starts at $5 per month with no live streaming. This Starter plan includes 50 videos and 15,000 plays, as well as basic password security. For live streaming, users can upgrade to the Business plan for $50/month. Custom-priced Enterprise plans are also available. The second online video hosting platform we’ll look at here is Kaltura. This platform is widely used in Enterprises and in education. In 2016, 52 percent of universities surveyed used a video streaming solution. But Kaltura is also an SMB competitor as well, this online video hosting platform offers “Kaltura Video Platform” solutions. Monetization: includes support for advertising, subscriptions, and single transactions. Security: options for HTTPS delivery, DRM, and various other options. Quality delivery: Kaltura allows you to bring your own CDN, or use its integrated CDN partners. Customer support: Kaltura uses a ticket-based customer service program and allows you to include a priority level. Kaltura uses a complex pay-as-you-go algorithm for billing. Bandwidth for outbound data costs a flat rate $0.17 per GB. Storage costs $0.25 per GB per month. Other elements, such as transcoding, number of videos, plays, end users, and time spent live streaming are also factored into pricing. Finally, let’s take a look at DaCast’s online video hosting platform and live streaming solutions. 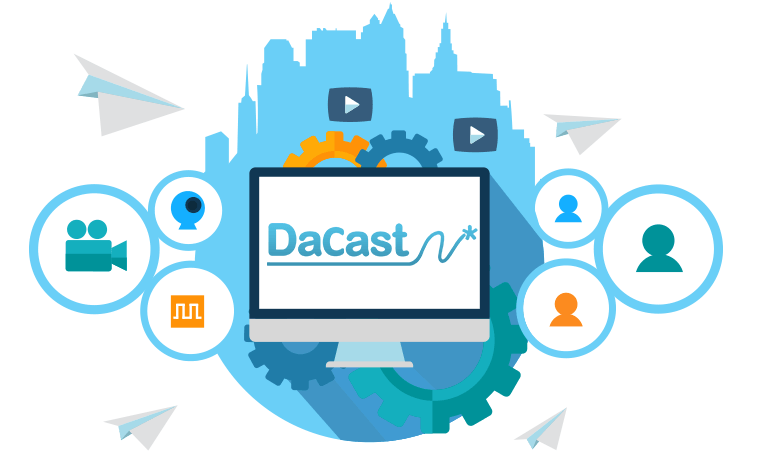 DaCast has been around for nearly a decade, and has consistently provided high quality streaming solutions for the SMB market at the best affordable rates. DaCast continues to innovate, recently launching a low latency HLS streaming solution. Among other benefits, this new offering adds more advanced monetization tools, lower pricing, and more. Monetization: DaCast supports all three major monetization models, including subscriptions, advertising, and transactional. Security: a variety of security tools are included, such as HTTPS delivery, password protection, IP address restrictions, referrer restrictions, and more. Quality delivery: all videos are delivered via the Akamai CDN. Akamai is the largest CDN in the world, with more than 240,000 servers in the market. Customer support: 24/7 customer support is included for all plans. Phone support is included with the $125/month plan and up. Pricing plans for DaCast’s online video hosting platform starts at $19/month for a basic plan. The next upgrade, at $125/month, adds monetization support, API access, and phone support. Custom Enterprise plans are also available. There are also event plans available that are ideal for SMBs that stream only occasionally. After celebrating inclusion in the Top 50 Online Video Companies in October 2018, DaCast won a 2018 Streaming Media Readers’ Choice Award for Best Small/Medium Business Video Platform. This award reflects DaCast’s status as the best SMB-grade professional online video hosting platform. DaCast defeated JWPlayer and Kaltura in this Readers’ Choice competition to take home this honor. More than 25,000 people voted for 281 nominees. DaCast was also a finalist in two other categories, Education Video Platform and Enterprise Video Platform. There are a lot of great platforms on the market. However, when we perform an analysis, DaCast comes out on top. Plus, we continue to innovate to make sure it stays that way. 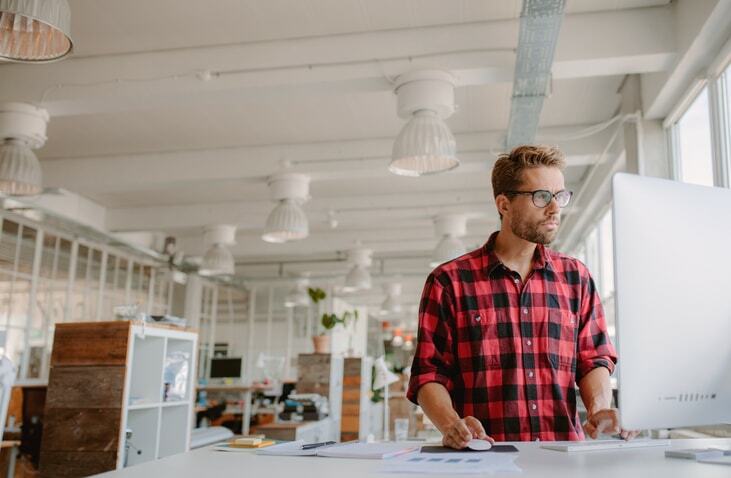 If you’re looking for an online video hosting platform for your SMB, we think DaCast could be the right platform for you. We love to hear from our readers! Drop us a line in the comment section if you have any thoughts. We will get back to you. For regular tips on live streaming and exclusive offers, feel free to join our LinkedIn group. Thanks for reading, and good luck with your live streaming.